Remember when I said I watched a lot of tv? Well, I'm still doing that. It's just a lot harder these days. I usually watch my shows at night when the kids go to bed. I also catch up on weekends. There are my old favorites with some new shows thrown in. I've given up on two that didn't hold my interest, but there are two that I absolutely love. These two have great chemistry, and the one-liners are hilarious. These two fellas also have chemistry. And, well, they're hot. We watch Hawaii Five-O, too. Dh b/c he likes it, me b/c of the eye candy. Hawaii 5-0 is so fun! I am not sure there are any other "new" shows that we are watching this year. We mostly just watch Dexter. Up to season 4. Don't know what I'm going to do when we finish...will be a long wait for season 5 to come out on DVD! I've heard good things about Mike & Molly, and keep meaning to check it out. Maybe I'll do that this weekend! I LOVE LOVE Hawaii 5-0. It is entertaining and HOT!! My dh rants often though on how the chick right out of the academy knows almost spy techniques & in last weeks episode the chick on the boat answered her cell phone. Those things annoy him to no end but he rants then moves on. I haven't heard of Mike & Molly but I love that actress in Samantha Who? so I need to check it out. The Big Bang Theory is my fave, then the Amazing Race is behind that. Mike & Molly just doesn't appeal to me. I've seen the previews but there hasn't been a love connection. I Love Mike and Molly. Melissa McCarthy is one of my fave actresses. 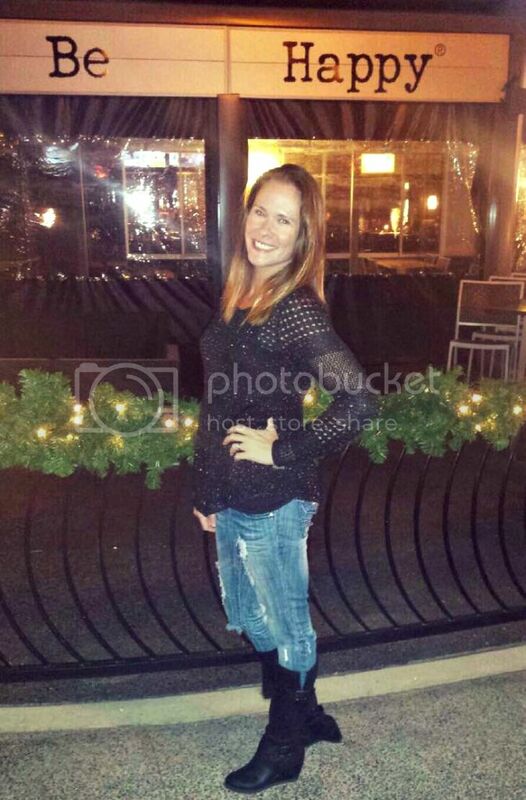 I loved her as Sookie on Gilmore Girls. I am so excited for Vampire Diaries tonight! Oooh and Real Housewives of Beverly Hills! I haven't watched any new shows this season. I am so behind. I've heard both of these shows are great. I need to start watching. We're also watching one with lawyers and the guy from Numbers and stuff.. I can't remb the name right now. Hmm.. That's really going to bug me now. I havent' seen the first one, but I love me some Hawaii 5-0. I DVR it to make sure we don't miss it. We! ha ha, I'm so funny. My husband doesn't care for it. He just watches with me to make sure I don't make any inappropriate comments about how good looking Alex is. We're loving Hawaii 5-O...mainly because of nostalgia and that we were just there (Honolulu) in February and can point out our hotel/fave places to hang out while we were there ALL the time while we're watching the show. It's cheesy at times, but lots of fun too! 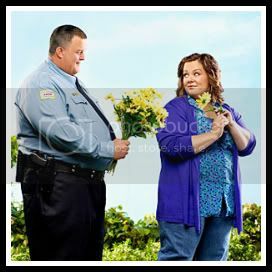 Love, love, love Mike & Molly! Also still watching Raising Hope, I know you don't like it, sorry. I need to start watching it. I am still sticking with the repeats. Grey, Private Practice, Desperate Housewives and all the Real Housewives! I'm still totally hooked on Grey's, PP, and The Big Bang Theory! In also faithful to DWTS and BL. I'll have to DVR M&M and give it a try! Sounds really good. 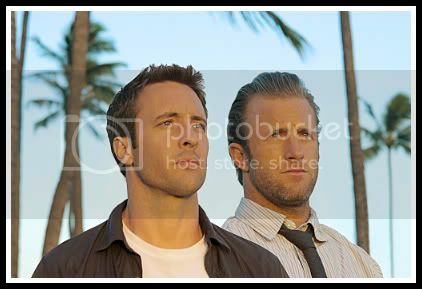 Love Hawaii Five-O. And I totally watch way more tv than I should. That's why I love DVR. One of my favs is Modern Family. I know it's not new this year but it's fricken hilarious! I haven't watched Mike & Molly, but I LOVE Hawaii 5-0. Best new show of the season. Hold the phone. They brought back Hawaii-Five-O? Clearly I am out of the loop.